Did you know April is Stress Awareness Month? 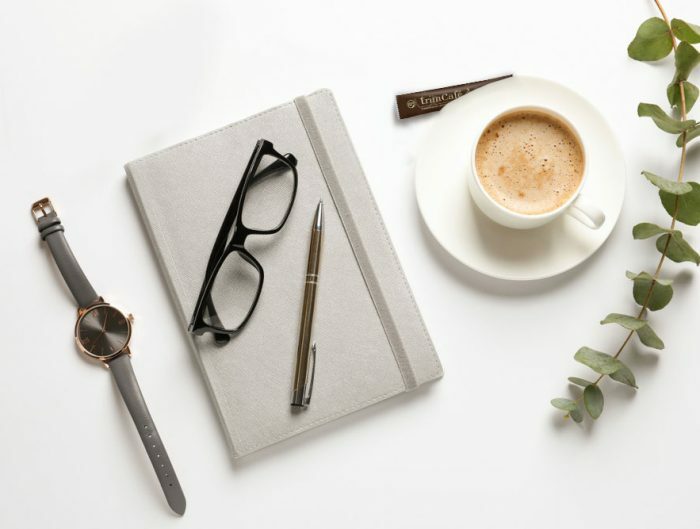 As entrepreneurs, we understand the challenges of having a hyper-connected lifestyles filled with digital communication and gadgets notifying us every few minutes of some important task. This fast-paced lifestyle can take a toll on not only our minds but our bodies as well. 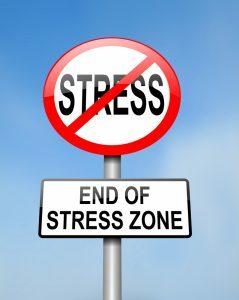 Stress causes weight gain, compromised immune systems and cloudy judgement. Read on to learn about three ways to alleviate the burden of stress with MA products that work together to promote relaxation while giving you the energy you need to make it through each day. If you don’t think anxiety and stress impact your physical health, think again. All of these emotions trigger chemical reactions in your body, which can lead to inflammation and a weakened immune system. 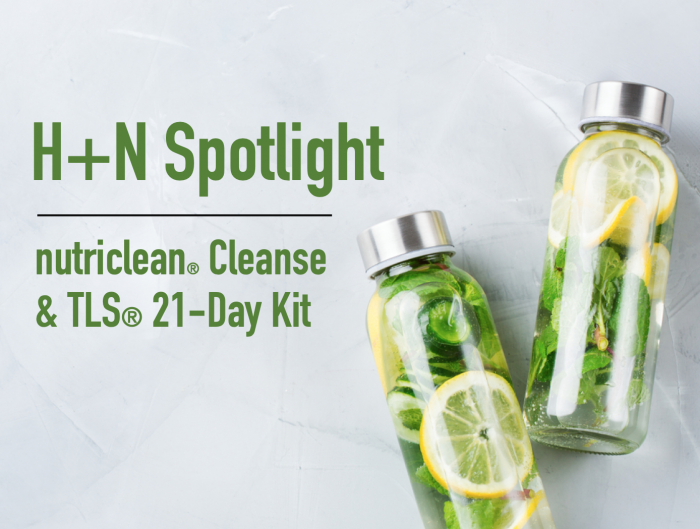 Combat stress with these Market America products and take a step closer to living a life abundant in health. Need something that will help you make it through each day focused, clear and calm? 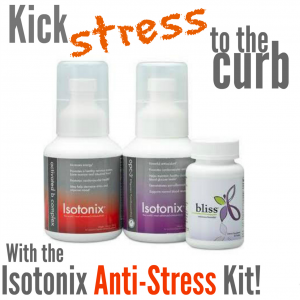 Turn to the Anti-Stress Kit, which includes three supplements that work synergistically to promote relaxation, improve mood and decrease stress. In addition, the Anti-Stress Kit offers a 37% in savings from the suggested retail prices of these products individually, and provides a total solution compared to competitor relaxation supplements. 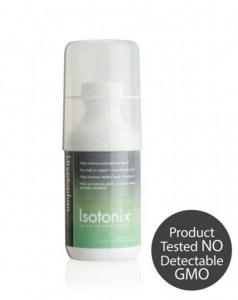 For anyone who wants to promote calmness, relaxation or sleep, or simply wants to enhance their mood, Isotonix L-Tryptophan may be the answer. Unlike prescription mood stabilizers used to treat specific conditions, Isotonix L-Tryptophan is a safe serotonin supplement containing the essential amino acid, l-tryptophan. Stress not only can have a harmful effect on us mentally, but it can also wreak havoc on us physically – including on our waistlines. 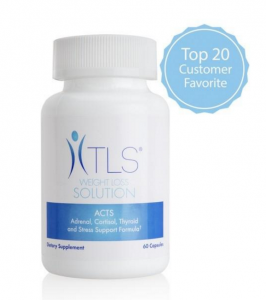 TLS ACTS – a supplement for adrenal, cortisol, thyroid and stress support – is a superior supplement for stress as it relates to weight loss, helping stabilize emotional responses to stress and minimize weight gain that is associated with increased stress. Are you combating stress with Market America products? We want to hear from you! Let us know which products you use and why you love them in the comments below!